How many of you have heard of the hormone estrogen? You were never taught how a woman’s hormones work and we wonder why breast cancer rates are rising. And now you must rely on a 44-year-old man to tell you how a woman’s body works. There is no such thing as the hormone estrogen. Estrogen is a term for 10 different hormones that are chemically similar. They may be chemically similar, but they have different properties. With how much high estrogen is connected to increased risk of breast cancer it seems we should get to the bottom of this. Pink Ribbons can’t give you prevention but understanding the multiple hormones and proper testing can set your body up for health. The other problem is, you should be thinking about how estrogen impacts your health before you are 40 or have had breast cancer. With all the pink ribbons why aren’t we doing more to make sure women are set up for their best hormonal health? A mammogram won’t prevent breast cancer. It helps identify breast cancer but doesn’t stop it! You need to get all of your estrogen hormones tested properly. That starts by knowing there is more than 1. 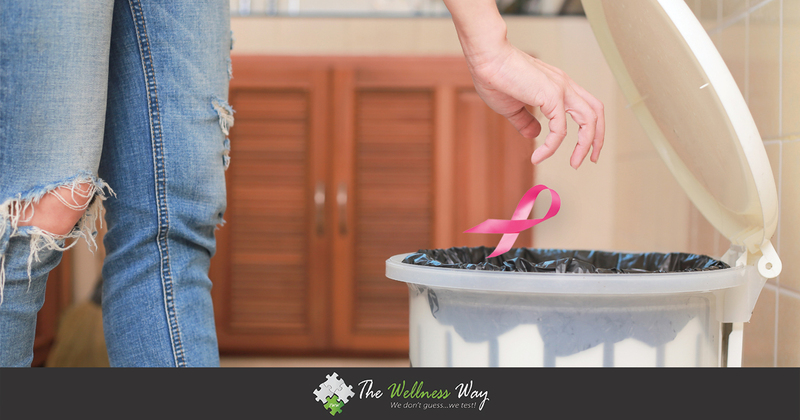 Estrogen dictates your life not just your breast cancer risk. It’s better to prevent illness than to treat illness. We don’t treat breast cancer. Why would we treat breast cancer if we could protect you from getting breast cancer by supporting hormonal health? There are 10 hormones that fall into the group of estrogens and the majority of you had no idea! 10! This group of hormones controls if you get cancer, osteoporosis, heart disease. Estrogens even control your moods- whether you are happy or depressed. They play an important part of making up who a woman is! If your doctor has just tested your blood there is no way you can get a true picture of all your hormones. There are 3 ways to test your hormones and to get a full understanding of your hormonal health you need to utilize more than one.